Yahoo users who have received so-called email message alerts like the one below, which claim their accounts will be suspended if they do not update them, should not click on the link within them. 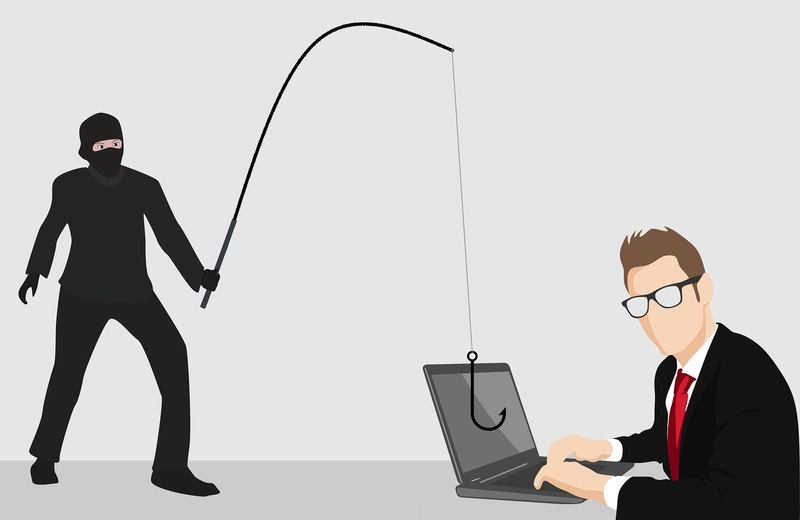 This is because the email messages are phishing scams being sent by cyber criminals to their potential victims in an attempt to trick them into visiting a phishing website that steals email account usernames and passwords. Your Yahoo account is important to us. We're asking all Yahoo user's to update their account, and you have refused to update your account. Therefore your account will be suspended before 24hours, and shall be opened after your update is completed on your Yahoo account. Click Update My Yahoo for instant upgrades.